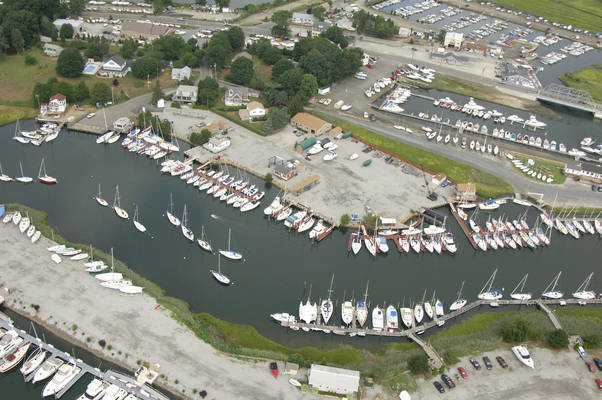 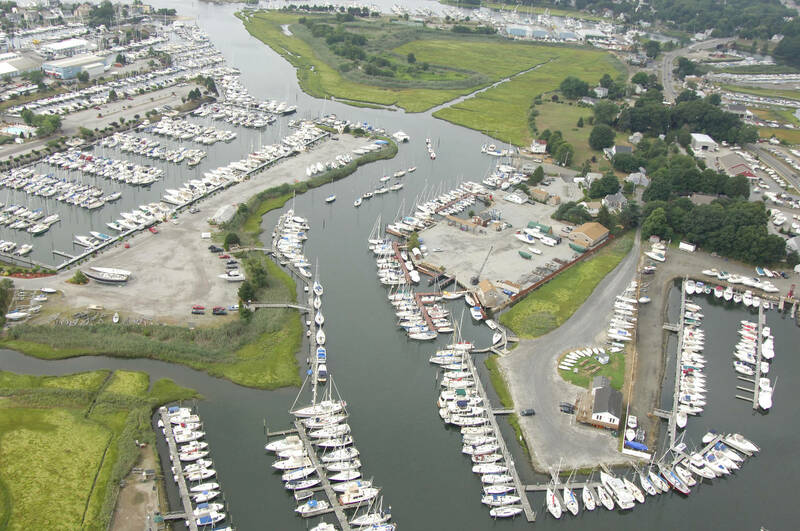 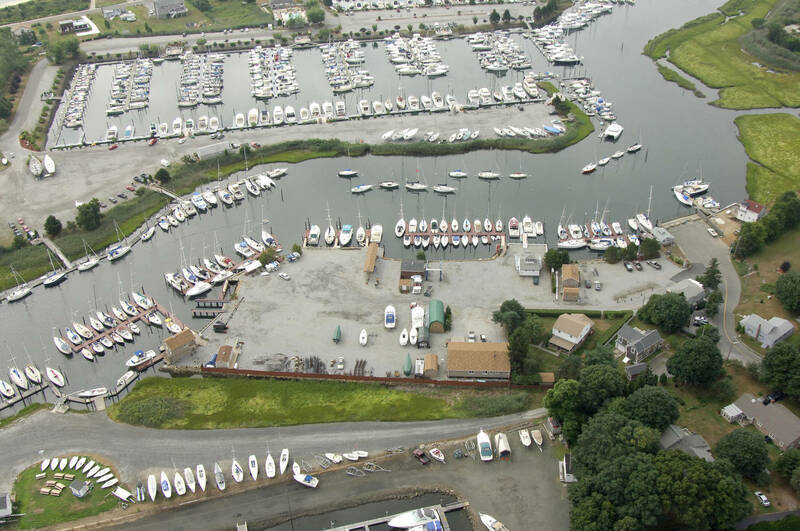 We are a full service, family owned, Boatyard Marina located on the Patchogue River in Westbrook, Connecticut. 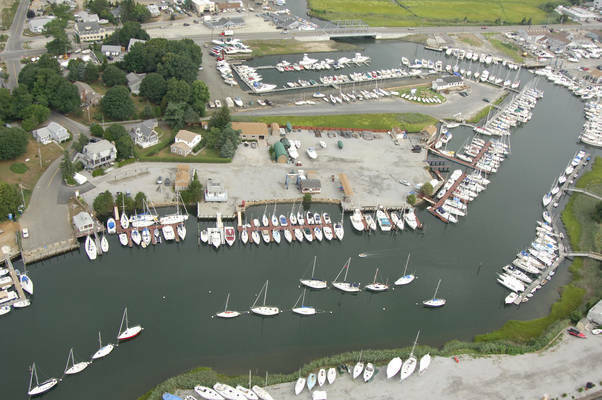 Established in 1965 by Harry and Marguerite Ruppenicker, our 76 slip marina provides a friendly and casual setting for boaters to relax and enjoy their boats while offering all of the services expected of a boatyard. 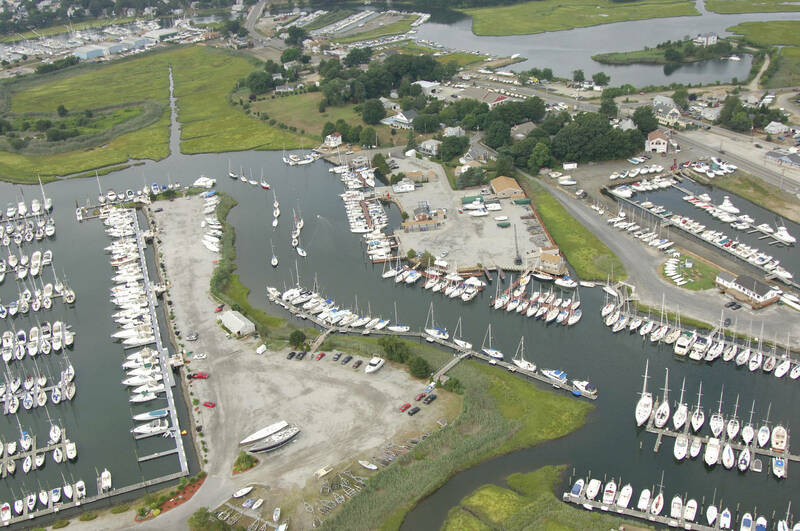 All of Long Island Sound's great coastal destinations are within easy reach of Westbrook; it is the ideal port to begin your daysail or boating vacation. A wide range of restaurants, shops and the Town Beach are all within walking distance. Two large outlet malls(Clinton Crossing and Westbrook Outlets); the historic towns of Essex and Chester and the Essex Steam Train are all within a 15 minute drive from the marina. We offer mechanical services for inboard engines. Owner, Harry Ruppenicker, Sr. has over 50 years of experience as a marine mechanic and specializes in Chrysler Marine and Sailboat Auxillary Engines. 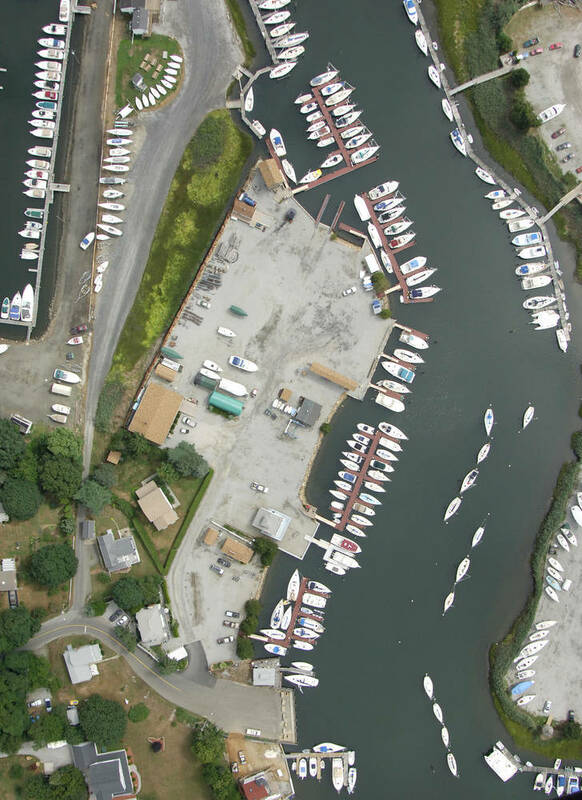 Please contact us for additional information on summer dockage, winter storage and mechanical service. 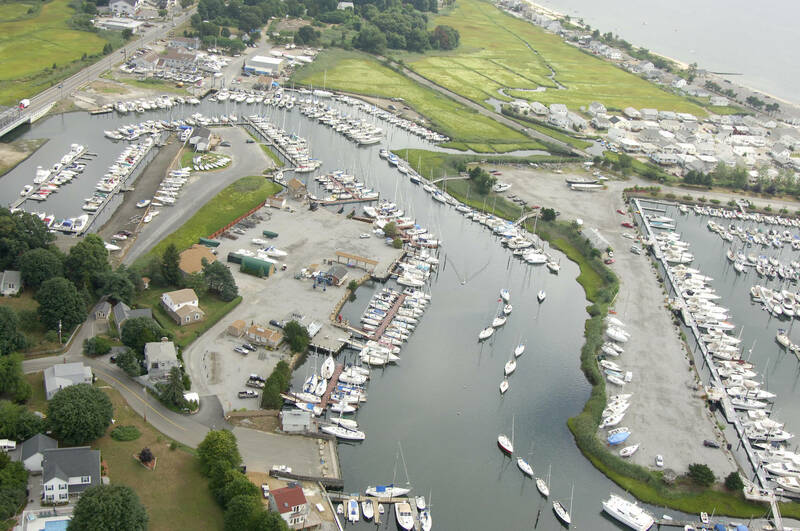 We look forward to welcoming you to Westbrook.